Forget boring chairs, and say hello to playful ‘Sit on Everything’ cube-shaped seats. 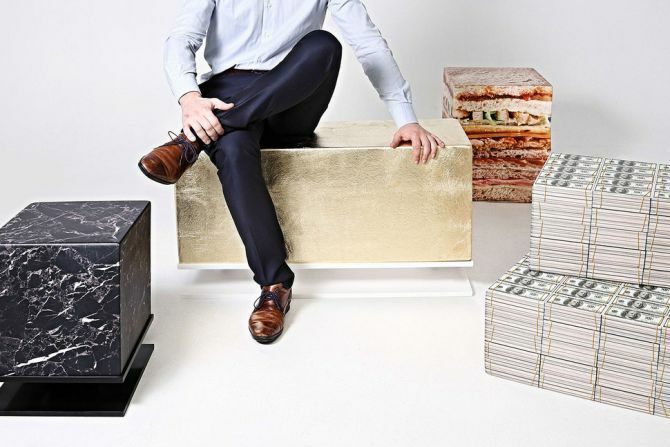 These soft foam sitting blocks are photo-finished to look like just about anything – be it a watermelon, wood block, stack of money or real 24-karat golf leaf cube. Belgian Designers Benj&Soto have created these realistic-looking poufs out of soft foam that’s further treated with layers of FiberCoatings. No one ever thinks about the daily wear and tear that airplane seats have to endure each day. But where do the discarded seat covers go when airplane seats are replaced? 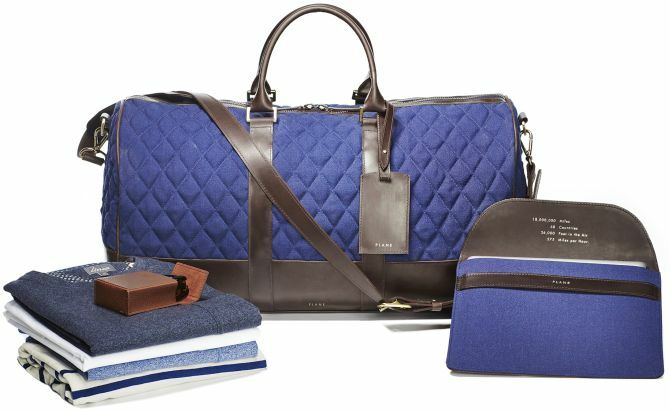 Well, we’re not sure about all the airlines, but Alaska Airlines’ discarded airplane seat covers surely have been transformed into chic carry-on bags. Designed by Fallen Furniture, the same company behind the creation of Boeing 737 engine chair, has now come up with new aeronautical upcycling venture dubbed Plane. Could you point out some of the problems with conventional umbrellas? Well, it often collapses in high wind, it can be left at a table in some restaurant you last went, and the most common one is that you often get caught without one when it’s really needed. 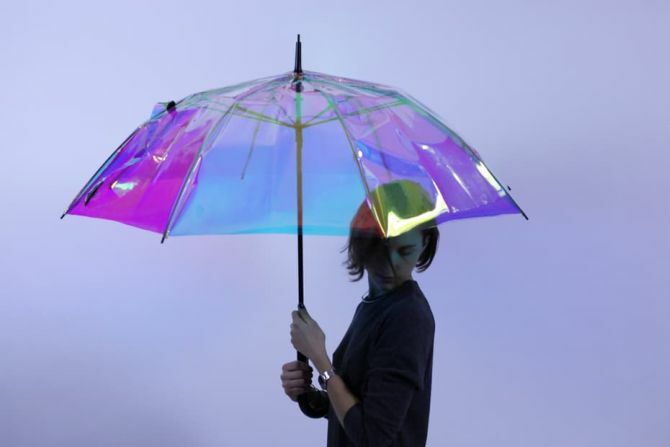 Not anymore- as here enters Oombrella, could-connected umbrella that forecasts weather and also reminds you to take it with you if it’s supposed to rain. The most convenient forms of transport in the crowded city of Mumbai, India are the local taxis and rickshaws. Over the time, Taxis have become an iconic piece of culture in the metropolitan city. And these days, besides taking people to their destinations, Mumbai taxis are serving as a platform for a unique kind of initiative. 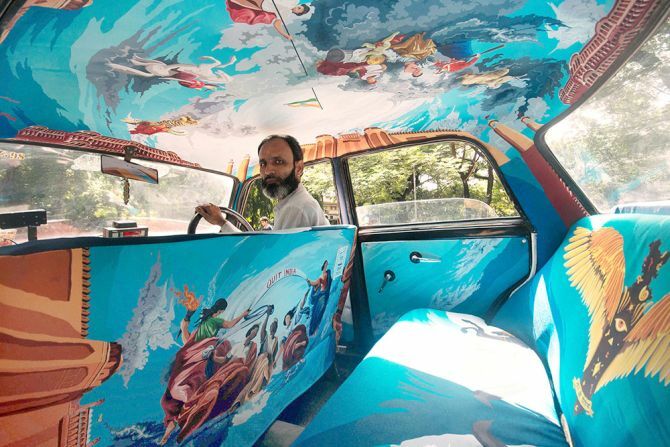 Taxi Fabric, an artistic project started by a team of young local designers is giving an artistic makeover to the taxis’ interior in Mumbai. This project is about creating a space for designers to show off their ideas and talent through the medium of taxis. Bike riding is all fun and good unless it starts raining. Also, raincoats and ponchos available on the market don’t provide full protection as arms and legs of the riders remains exposed to the rain. 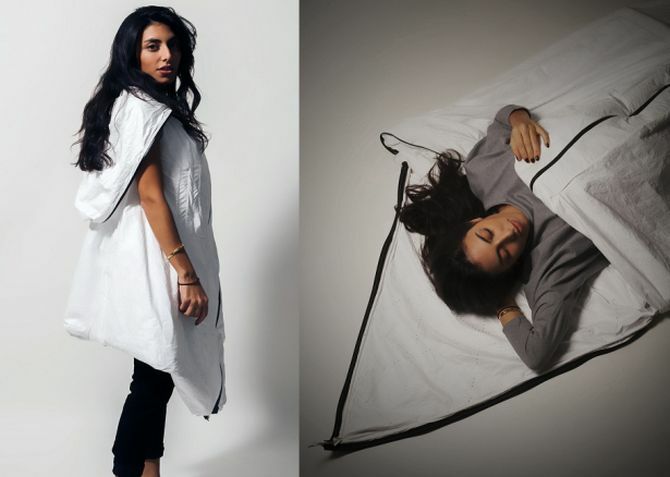 Thus, to offer full body protection to bike riders in rain, Vanmoof, an Amsterdam-based Cycling company has designed a creative and stylish wearable tent. 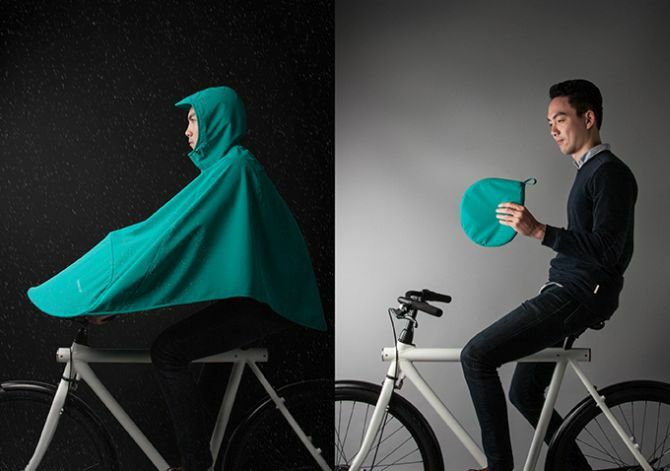 Named Boncho, this full-body bike poncho perfectly covers riders’ bodies from head to toe when riding in the rain. Selfie stick has certainly become very popular over the past few years. 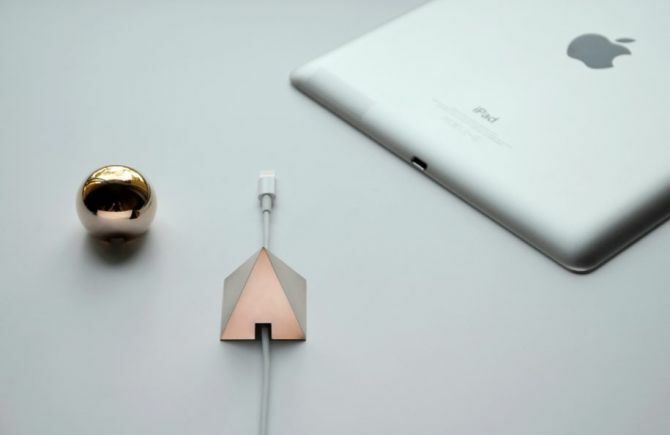 But carrying an additional device along with your iPhone gets little annoying after a while. May be that’s the reason people are slowly moving away from the ‘stick’ element. 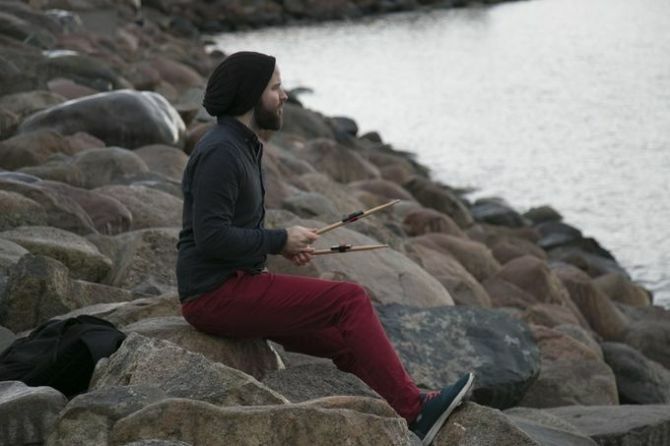 To solve the annoying problem, Israel-based inventor Yekutiel Sherman has created the best solution in form of Stikbox, world’s first selfie stick case for your iPhone. Jellyfish Art, Coconut Creek , Florida- based leader in supplying live jellyfish and their specialized aquariums, tanks and accessories have come with their new product. 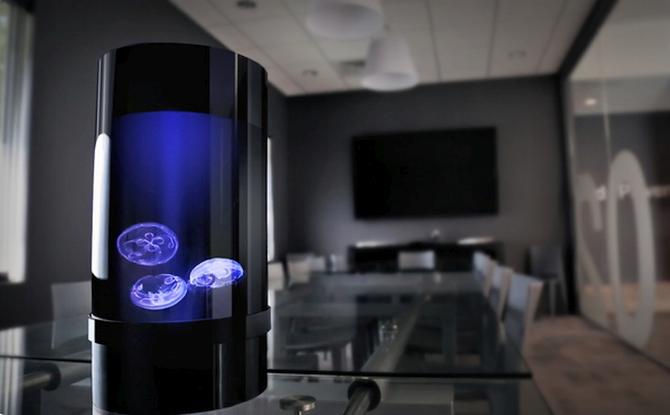 Mentioned as the easiest and most affordable jellyfish tank ever created, the all new Jellyfish Cylinder Nano aquarium is a perfect piece of living art for your home. It comes with a special laminar water flow pattern that imitates the natural open water habitat of jellyfish which otherwise is not possible in regular fish tanks.